March 3rd – Boxer Club of San Fernando Valley is holding an All-Breed Conformation, Obed & Rally Match in Woodley Park. March 10th – High Desert Labrador Retriever Club is holding a Sanction B/OB Match with All Breed Obedience & Rally in Acton. March 30th – Bakersfield Obedience Club is holding an Obedience Practice Match in Bakersfield. 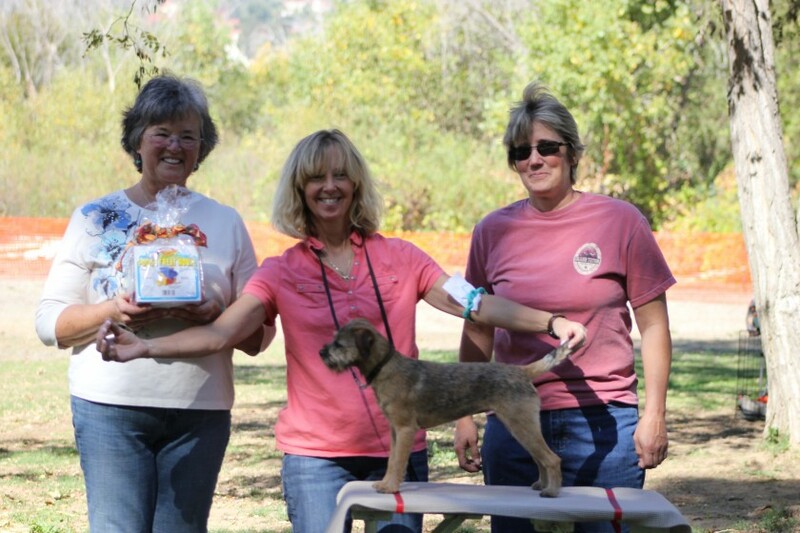 April 7th – Southwest Obedience Club is holding an Obedience & Rally “C” Match in Gardena. April 15th – Kennel Club of Beverly Hills is holding a Sanctioned All Breed Conformation, Obedience & Rally match in Woodley Park. April 22nd – Lomita Obedience Training Club is holding a Conformation, Obedience & Rally Practice Match in Lomita Park. Flyers for all these matches are available here. This entry was posted in Uncategorized and tagged dog shows, high desert labrador retriever club, kennel club of beverly hills, lomita dog training club, matches, southwest obedience club. Bookmark the permalink.